If you’re engaged or thinking about getting married, the early months of the year are a great time to be getting on with the planning stages. 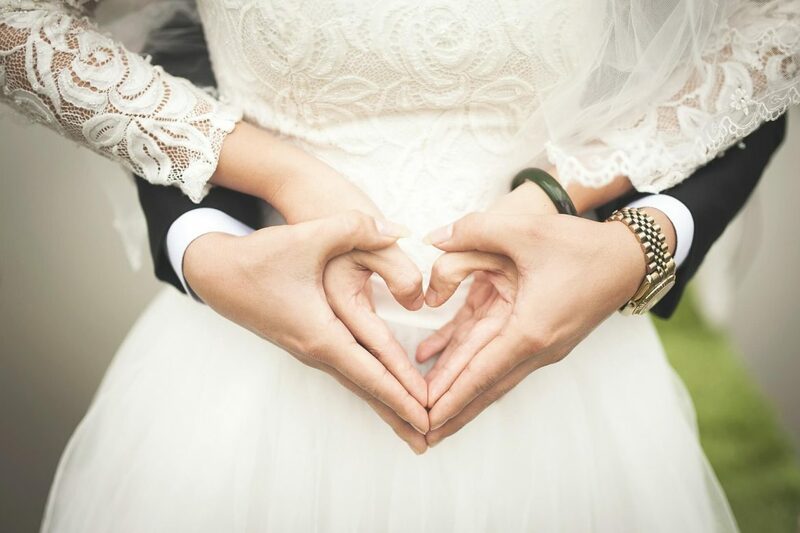 There are usually plenty of wedding fairs on for you to visit and see a wide range of wedding related services, from dresses and suits to flowers, cake designers, photographers, and entertainers. It’s also a much more pleasant way to spend your evenings when it’s cold and damp outside! If you’re using a building or marquee for your wedding or reception, make sure there’s air conditioning, because it could get very hot – especially for people wearing suits. If the ceremony or reception is taking place outside, is there shade, or can the venue put up gazebos or canopies to provide shade if it’s a seriously hot or bright day? Summer weddings are ideal for making the most of outdoor facilities, and there are many beautiful locations that offer wedding packages, such as Adlington Hall country wedding venue. If you live in the city, it’s a great excuse to venture out into the countryside and enjoy the views, and in Britain, there’s certainly no shortage of picturesque spots to host your wedding day. You don’t need to limit yourself to the countryside; you could go for something a little different like getting married on the beach or on top of a mountain for example. Just be aware that if you go for a more energetic option, it’s likely to mean you’ll be getting a bit hot and sweaty, so you’ll need to take precautions to keep yourselves cool. It’s also worth bearing in mind that adventurous weddings like these aren’t suitable for some of your guests, like the elderly or people with young children. Although your wedding day should be focused on what you want and not guided by the wishes or preferences of your guests if you want to share your big day you need to think about how you can include your loved ones. One idea is to film the ceremony as it takes place on the sand or in the clouds, and show it at the reception, which you have at a more accessible location. The heat can also play havoc with your hair and makeup, so it’s worth talking to your hairstylist and makeup artist to see how they can fix your hair and makeup to resist the heat. Pinning your hair up might be a good plan because it not only helps prevent frizz if it gets humid, but it allows air to circulate around your neck to help keep you cooler. Buffets are a great idea for a hot day, because people may not feel like hot food if it’s 28º outside. Food that’s not going to dry out in the heat is important, so sandwiches may be off the menu, and anything perishable needs to be kept cool to stop anyone getting food poisoning. A self-service ice-cream factory or an outside ice-cream seller might provide some welcome relief on a hot day, and cold drinks are essential. Your wedding is such a special day, and ensuring it meets your expectations can be hard work, but it’s worth it when you experience the results.